MegaLic® AN-12% is an all-natural, high energy, free-choice supplement that is carefully formulated for sheep and lambs. AN-12% is a safe, convenient supplement that is also ideal for animal co-mingling. All Stock 18% is an all-natural, high energy supplement that does not contain supplemental copper. In feeding applications where supplemental magnesium is desired, All Stock 18% Hi-Mag is recommended. Sheep 16% supplement is carefully formulated to meet the nutrient requirements of sheep of all ages. This unique supplement is second to none when compared to other low-moisture blocks. This block is the product of a state-of-the-art patented process that provides a unique 24-hour feeding system. 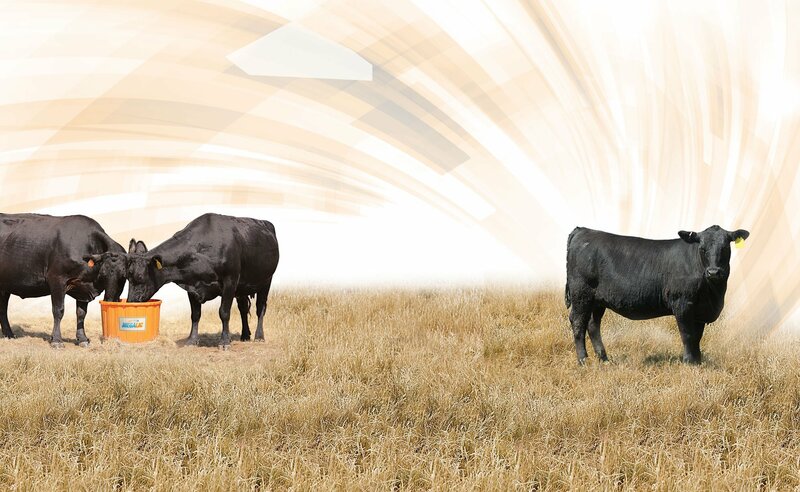 See our MegaLic product recommendations for sheep feeding applications.